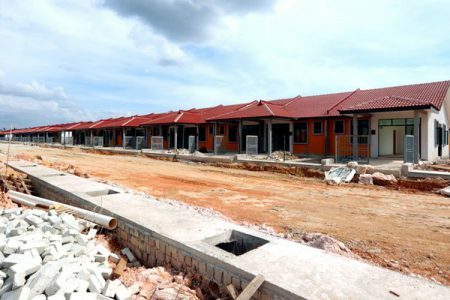 SHAH ALAM, JUL 20: The political bureau of the People’s Justice Party (KEADILAN) is of the opinion that the party has yet to be convinced about the purpose or objective of holding a snap election in Penang. 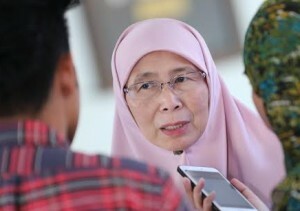 KEADILAN President Datuk Seri Dr Wan Azizah Wan Ismail, however, said that the party is ready to continue discussions with the leaders of Pakatan Harapan component parties regarding the issue. 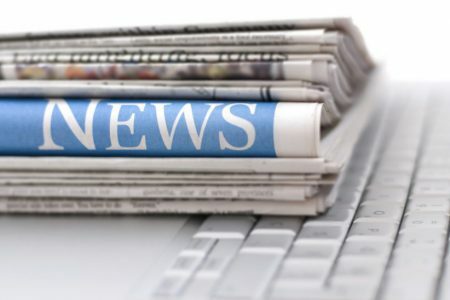 “KEADILAN Political Bureau held its weekly meeting last night to discuss several issues, including the suggestion to hold a snap election in Penang. 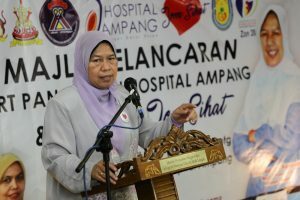 “We have yet to be convinced about the objective and purpose of such a move, but remain ready to discuss it with the Pakatan Harapan component party leaders,” she said in a press statement. It was said that Penang Chief Minister Lim Guan Eng would attend yesterday’s KEADILAN meeting to give a briefing regarding the matter. But the meeting took place without Lim showing up. In the 13th General Election, DAP won 19 seats, KEADILAN 10 seats and PAS 1 seat while BN won 10 seats.